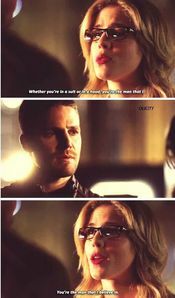 favori scene where Felicity defends herself, while Oliver watches stunned but proud? Who fell in l’amour with the other first? 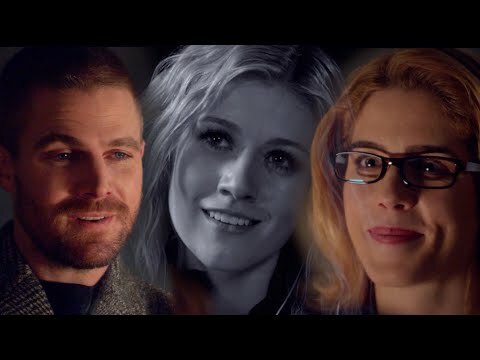 In my head Oliver & Felicity have a daughter, William adores his baby sister. He was actually the one to name her. These are my haut, retour au début 3 name choices: William chose?